You are here: Home / Kennels / Boarding your Dog – Luxury style! If you’re looking for kennels for your dog this summer why not take a closer look at the luxury supreme apartments we have available for your dog. We have 2 exclusive apartment style kennels available if you really want to push the boat out this year and kennel your dog in a real home from home environment. 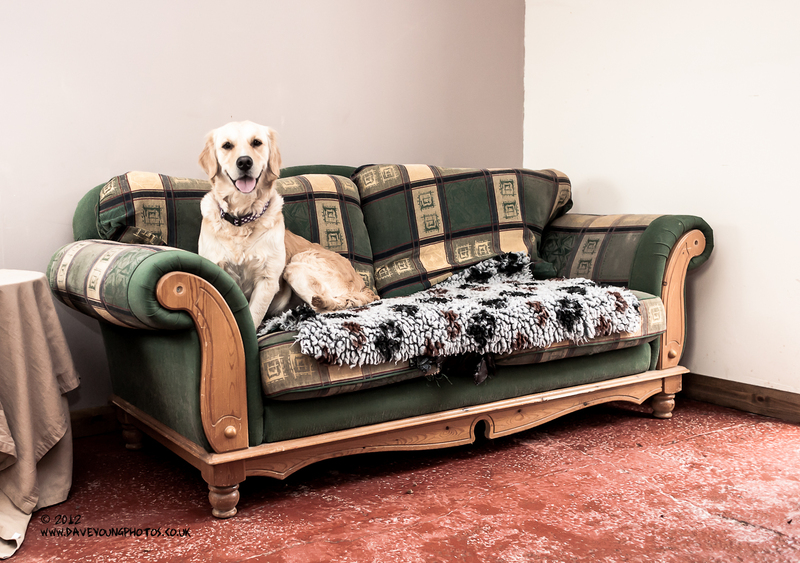 Each supreme kennel features its own bed, sofa and even a TV for them to relax in real comfort and style. All have been recently redecorated with accent walls to offer a cozy warm feel to them. Our 16 square metre floor space also features an outside run, giving them plenty of space to get all the exercise they could want. They’re also perfect if you have more than one dog with plenty of space for them to relax and enjoy their stay with us. As you would imagine these apartment kennels are always popular, so it’s best to book early to avoid yours and your dogs disappointment! At Pet Central Hotel, our philosophy is always about putting your pet first, and with these luxury kennel apartments we feel these are a great way for your dog to spend their summer holidays in the style they are already accustomed to at home. If you want more information on our kennelling services, why not call or email us. We’re always happy to show you around if you want to get a feel for what we can offer, and for you to bring your dog along with you too.